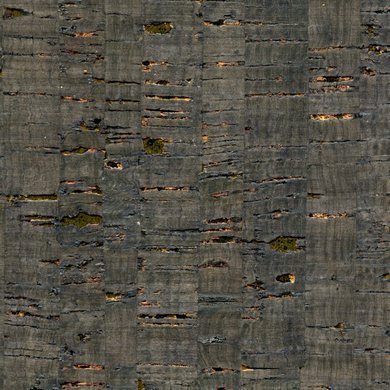 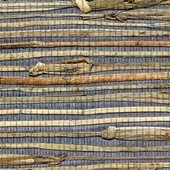 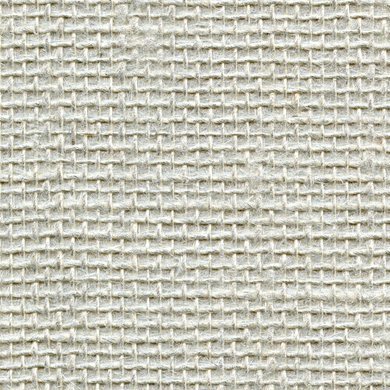 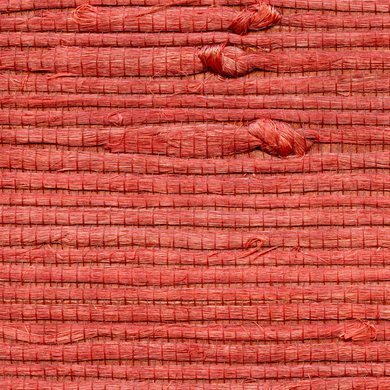 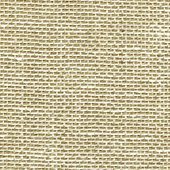 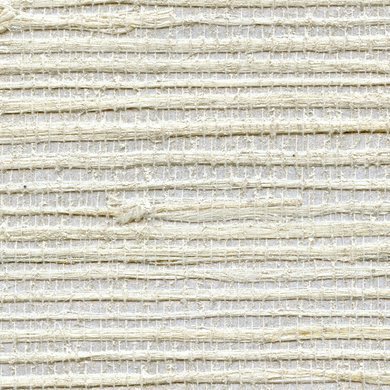 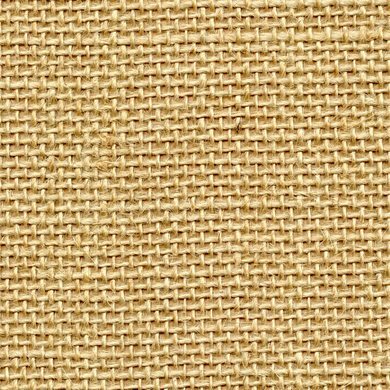 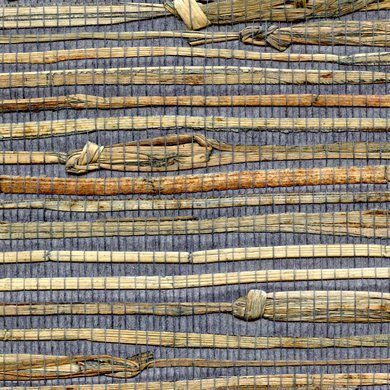 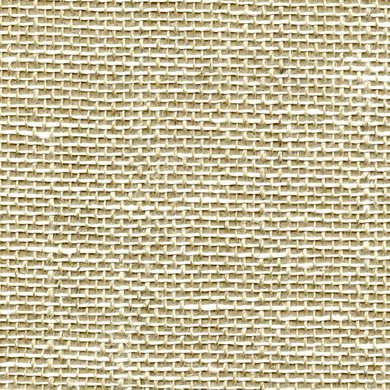 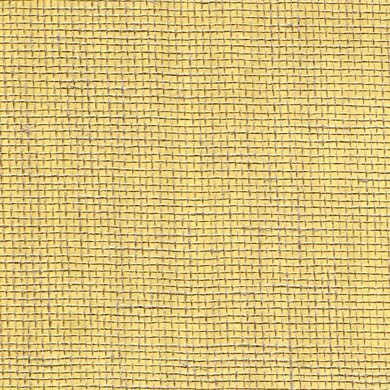 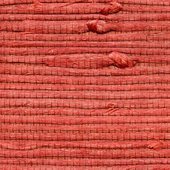 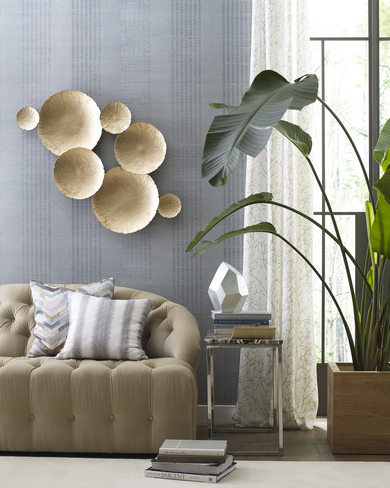 A collection of 118 handmade textures, that are created by weaving natural materials and combining them with rich colors to create a unique wallcovering. 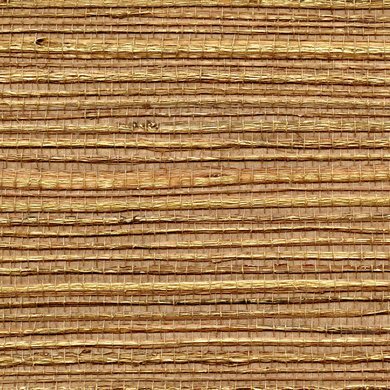 This handcrafted technique was developed centuries ago. 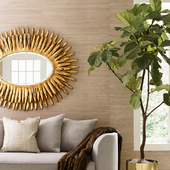 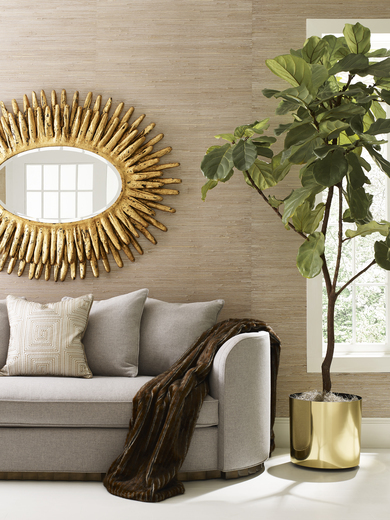 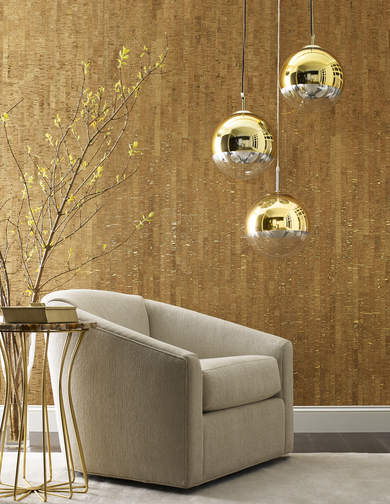 Today, they become beautiful wallcoverings that inspire great rooms. 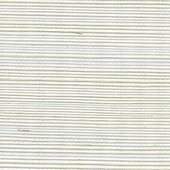 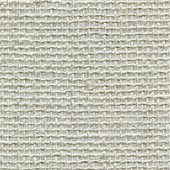 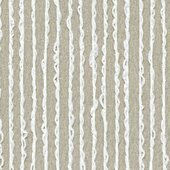 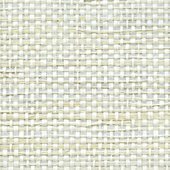 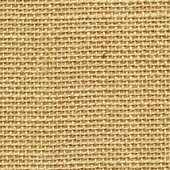 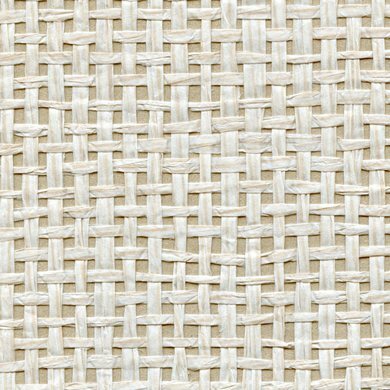 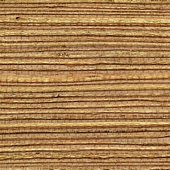 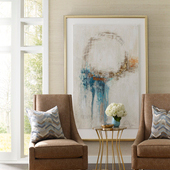 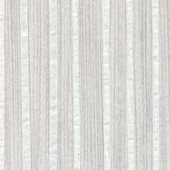 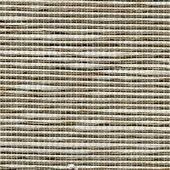 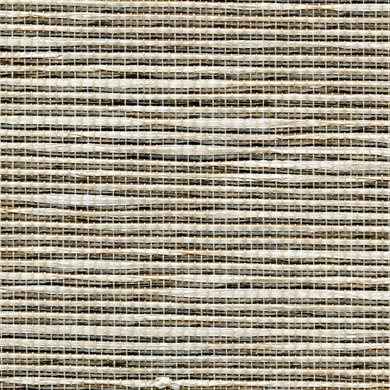 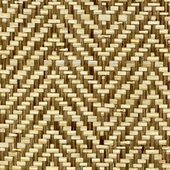 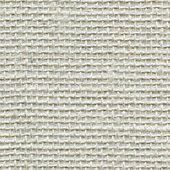 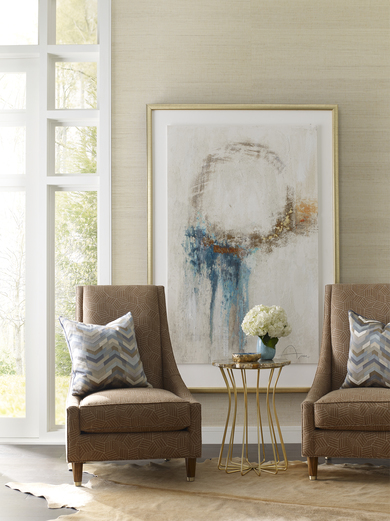 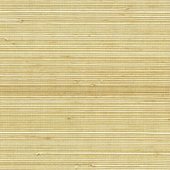 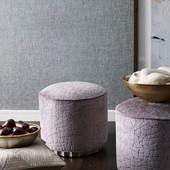 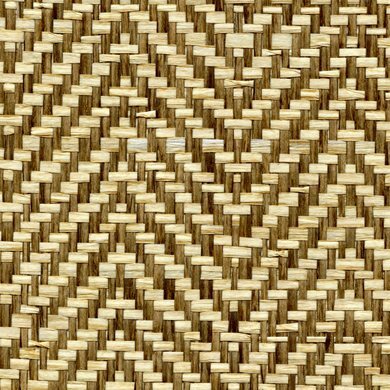 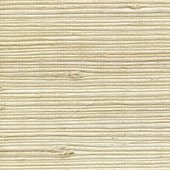 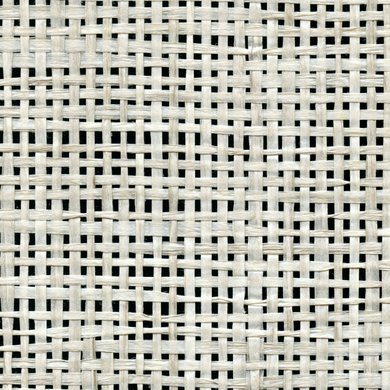 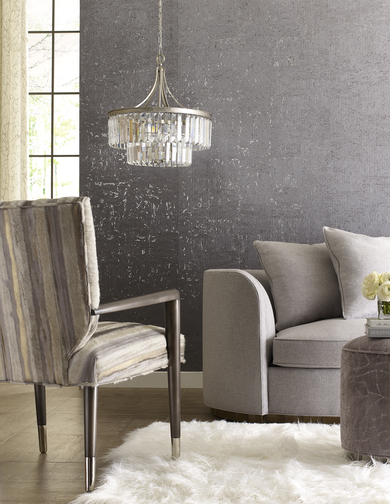 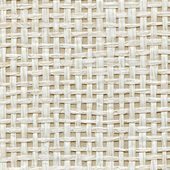 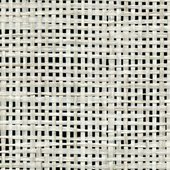 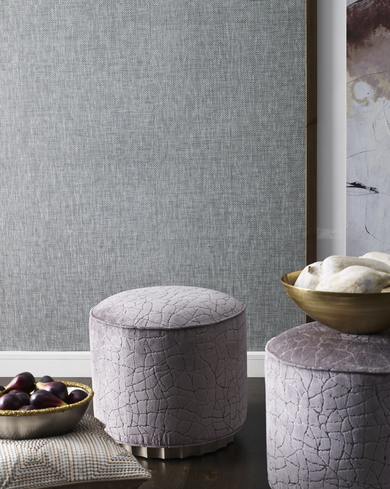 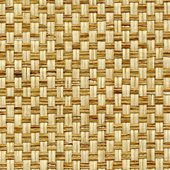 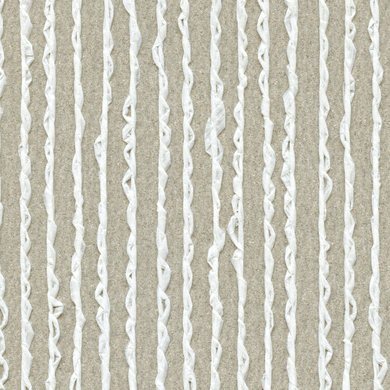 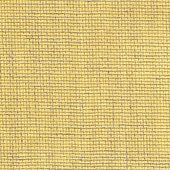 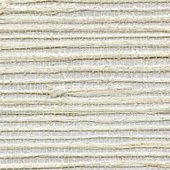 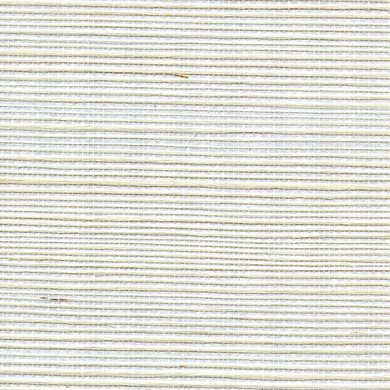 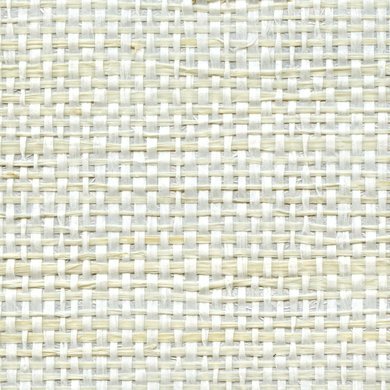 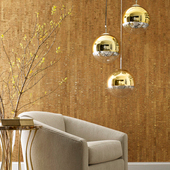 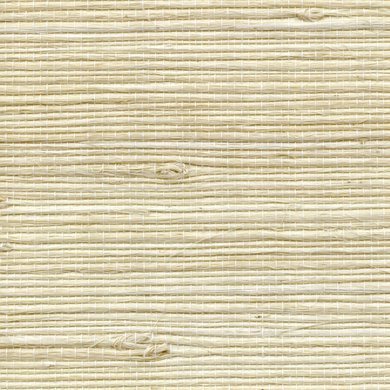 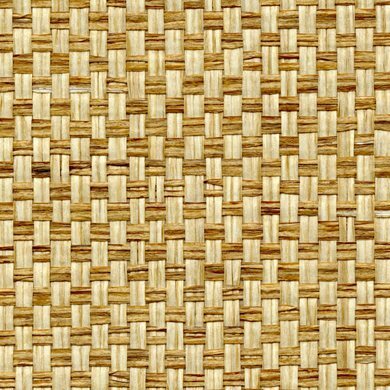 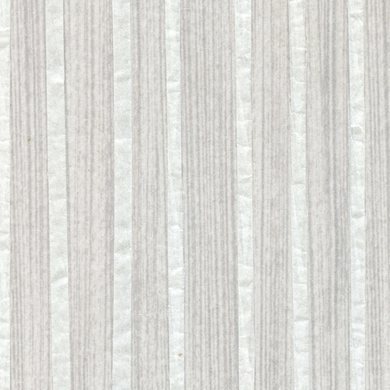 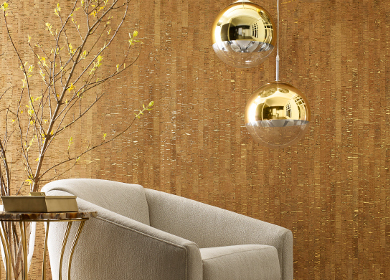 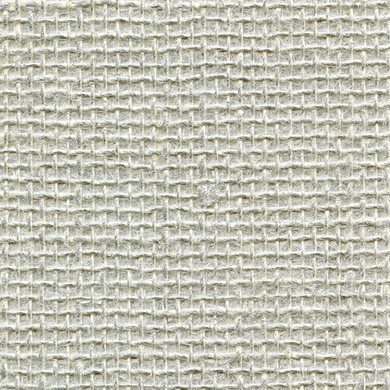 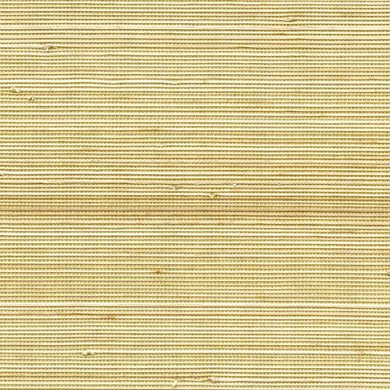 This diverse collection of textures includes, grasscloth, bamboo, paper weaves, cork, mica and a woven sisal stripe. 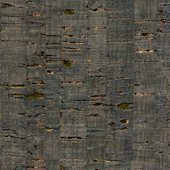 This collection of timeless textures will be a useful addition to any library.